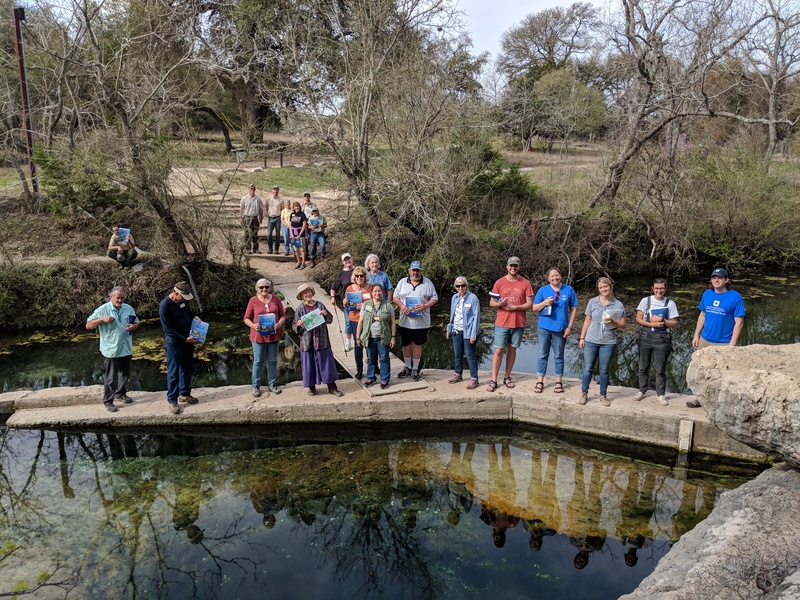 The Wimberley Valley Watershed Association focuses on five impact areas to ensure a holistic approach to watershed protection throughout the Texas Hill Country. Our Mission: The Texas Brewshed® Alliance inspires communities all across Texas through fun educational events and engages them in taking action to steward their local lands and waters which are vital for brewing exceptional craft beer. 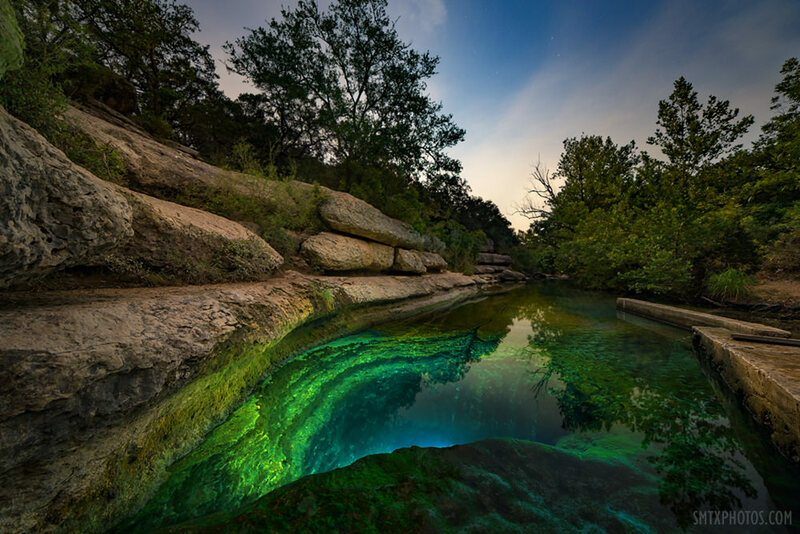 The Texas Hill Country is blessed with incredible charm and aesthetic appeal; Its natural environment including creeks, rivers, and springs are a central draw. 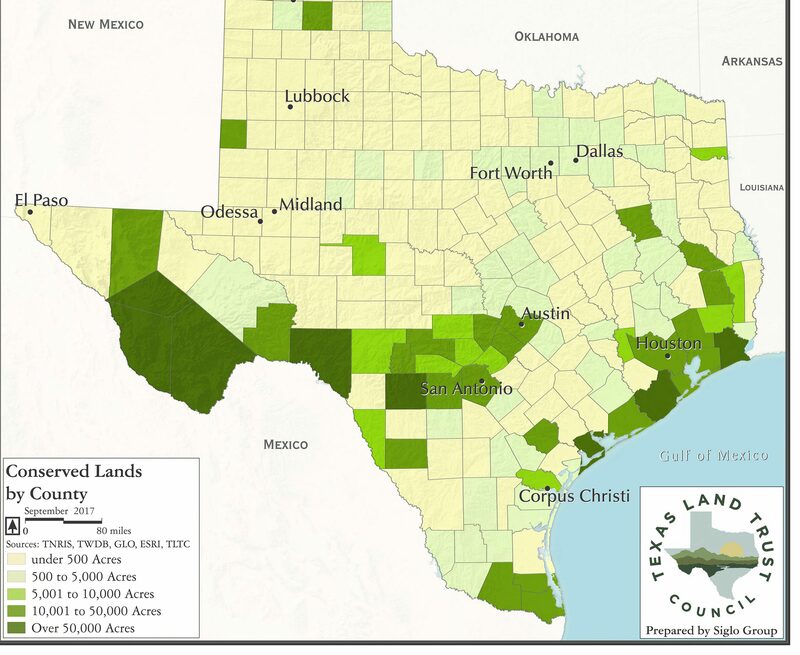 Many Hill Country residents rely on wells for their drinking water and livelihoods. 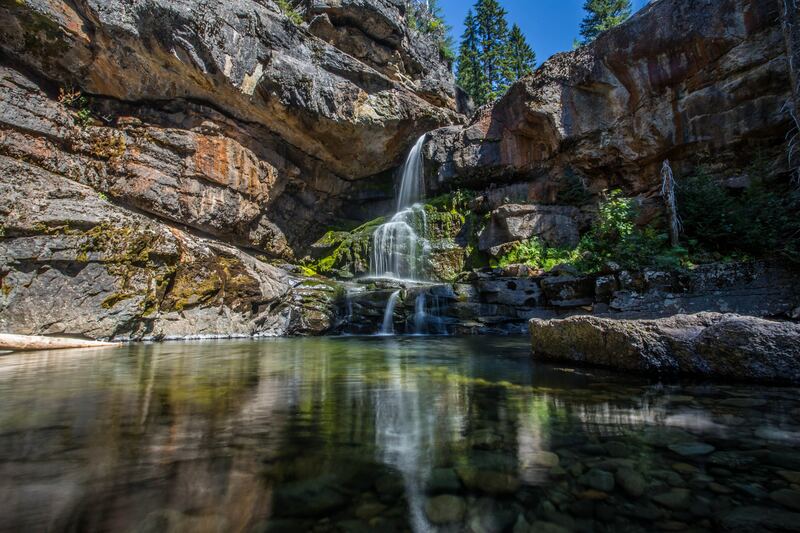 Creeks and springs serve as important recreational hubs and help sustain wildlife and livestock. Water in the Hill Country is also a precious limited resource. 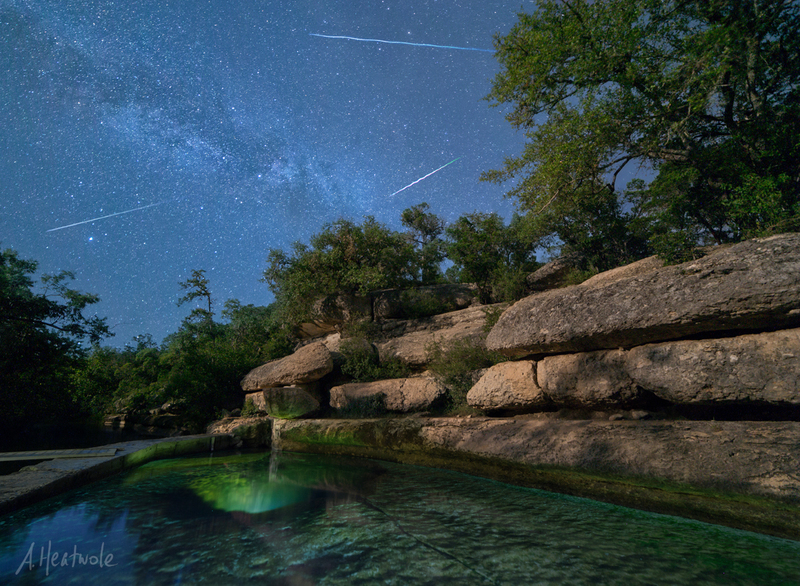 This report helps us begin to understand how we can protect Hill Country waterways while also meeting the wastewater service challenges of our region. 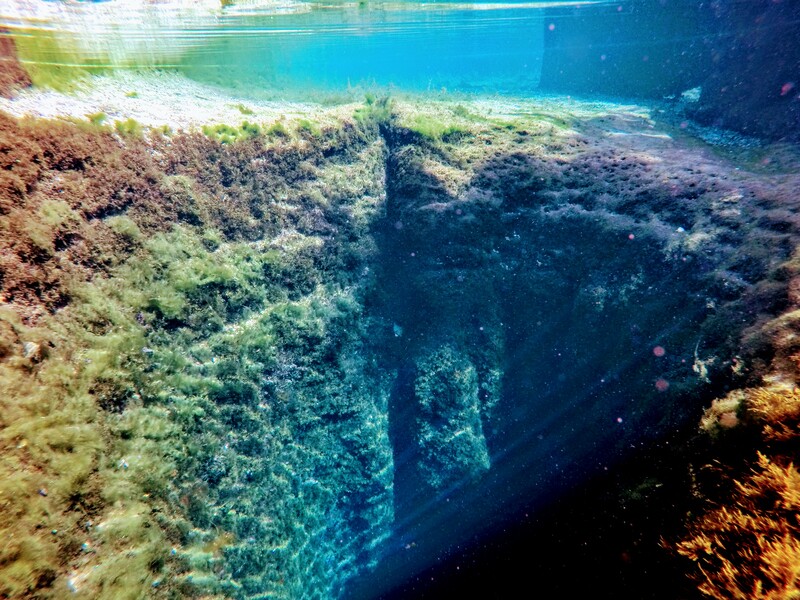 In the Hill Country, there is a need for approaches to development that serve well on multiple fronts– that prevent wastewater effluent pollutants from impacting local streams, that consider the water limitations of our drought-prone region and provide affordable and reliable wastewater systems. Planning for wastewater service in a development can also be considered with other water needs such as the need for non-potable water within and outside buildings, and stormwater planning. This holistic approach to planning water within a development, called One Water, is gaining momentum nationally and in our region. This report is not a comprehensive guide for how to design the ideal wastewater system for any given development. Instead, its purpose is to familiarize developers, property owners, city planners, and policymakers with modern, cost-effective wastewater solutions that can meet the unique service needs and conditions of the Hill Country. Prepared by Community Environmental Services, Inc.